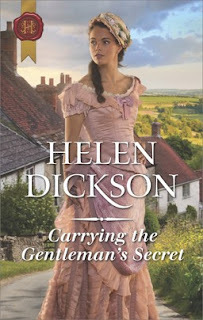 Dickson's new novel is Carrying the Gentleman's Secret. The books I read are many and varied. I am the author of many Historical Romance books but Historical Romance is my least read genre. 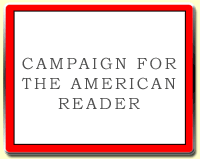 I read mainly fiction, non-fiction if I am doing research for the books I am writing. I am currently reading Origin, Dan Brown’s latest book. I have read most of his books, my favourite being The Da Vinci Code, one of the best-selling novels of all time. 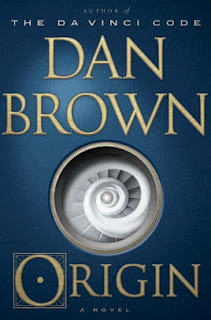 Right from the beginning to the end of his books Dan Brown’s stories follow the same exhausting, rollercoaster yet exhilarating pattern at a cracking pace. Origin is set in Spain. Robert Langdon, Harvard professor of symbiology and religious iconology, is a compelling character, claustrophobic and still wearing his Mickey Mouse watch – which I found quite endearing. I didn’t find the story as exhausting as the others I have read but it is equally as compulsive a read. Langdon’s former student and friend, Edmund Kirsch, an inventor, futurist and atheist who is about to reveal to the world his breakthrough that will challenge the fundamentals of human existence, is murdered. Langdon must find the password to unlock Kirsch’s secret. To escape those who are trying to prevent him, he goes on the run with a beautiful woman – the future Queen of Spain. The story is seething with church dignitaries and evil doers, but who is pulling the strings? “Is there a God?” This is one of the fundamental questions everyone asks at some time or other. “Where do we come from? Where are we going?” What Dan Brown has written is powerful and thought provoking. The more I read the more I found myself questioning religion and science. Is it possible to be a scientist and religious? 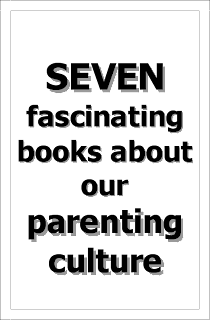 The book provides a good talking point, creating many differences of opinions, often heated, sometimes humorous, but always stimulating. All in all Origin is a brilliant read. Crime books have made up most of my reading matter for several years, one of my favourite authors being Elizabeth George and the Detective Inspector Thomas Lynley British crime series. The twenty books of the series provide a long and meaty read. Assigned to Scotland Yard, Lynley is also a peer or the realm. He is paired up with working class Sergeant Barbara Havers. Havers is small, overweight, untidy, temperamental, with a bad haircut and a problem with authority, while Lynley is good looking, charming, posh, privileged and often unthinkingly arrogant. They are chalk and cheese - she drives a clapped out Mini and he drives a Bentley - she lives in a one room flat in an unsavoury part of London - he has a house in Mayfair and a country estate in Cornwall. Their working relationship is fraught with class resentment, but often funny and heart-warming. The books take you from the back streets of London to quiet country villages and lovely old manor houses, the Highlands of Scotland and as far flung as Lucca in Italy. In the early books Lynley struggles to deal with his own traumas. He marries Helen but Deborah, a photographer, is the woman he loves. She is married to his closest friend Simon St James, a forensic scientist, who often helps Lynley in his work. Simon was crippled in a car crash. Lynley was driving the car. He is haunted by what happened and blames himself entirely. I like the fact that each book in the series has a new crime to solve and Lynley and Havers throw themselves into each case allotted to them. I was intrigued by the interaction between the five lead characters as they navigate their way through the clashes of personality and class, the traumas and complexities of their lives. 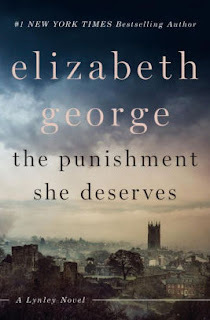 It is endearing to see how a bond develops between Lynley and Havers as the books progress and a delight to see how they overcome their differences to crack the case and cement their relationship. I would like to mention one of my favourite books which I have read several times and will do so again. 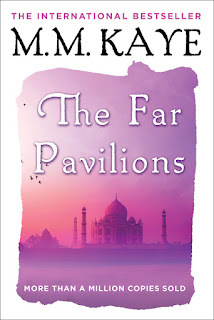 The Far Pavilions by M.M. Kaye. 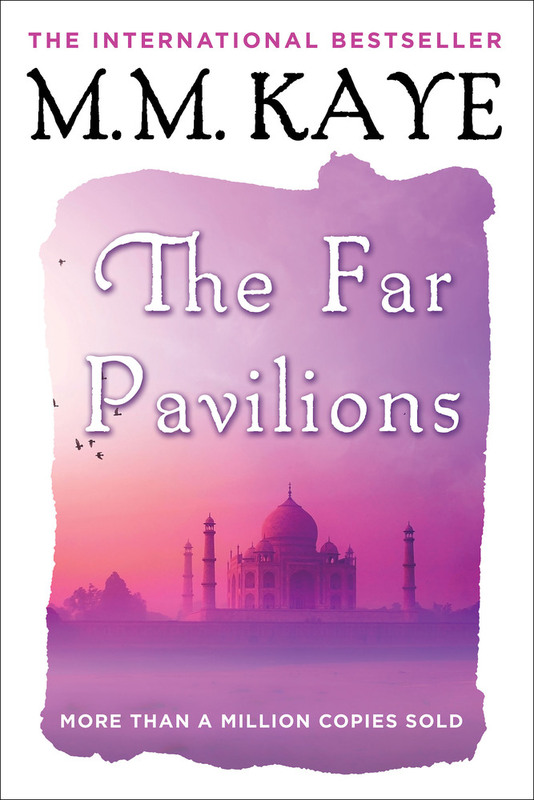 M.M Kaye, who lived for most of her life in India, captures the very essence of that vast, mysterious and sunbaked continent. This book is full of intrigue and heartbreak and deeply evocative of India – the sights, the smells, the culture and the colour. You can almost smell the dust on the mornings of the rains. There is also great depictions of India at the time of the Raj – of hatred and bloodshed during the dark days of the mutiny. It’s a fabulous book. The Page 69 Test: Carrying the Gentleman's Secret.